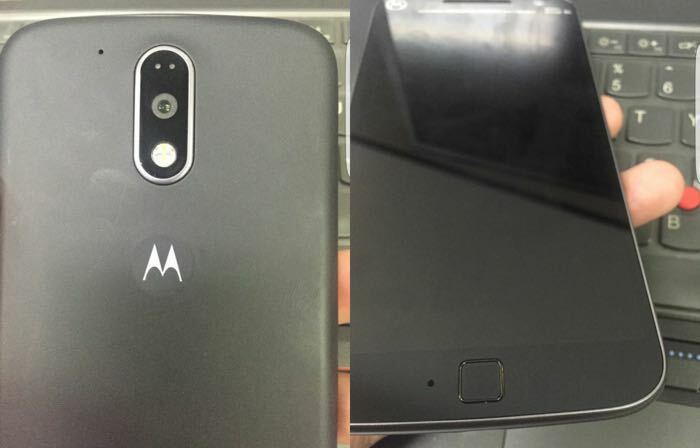 Some photos have apparently been leaked of Motorola’s latest smartphones the Moto G4 and the G4 Plus, you can see the photos above. The Moto G4 will apparently come with a fingerprint sensor and the device also comes with a new camera layout at the back. As yet there are not many details about the specifications on the two handset, although both are said to come with a 5.5 inch display, the two devices will apparently feature different cameras. As soon as we get some more information on exactly what specifications these two new Motorola Moto G4 smartphones will come with, we will let you guys know. Motorola are expected to launch their latest G series handsets in May so there could be a possible announcement about the devices in the next few weeks.